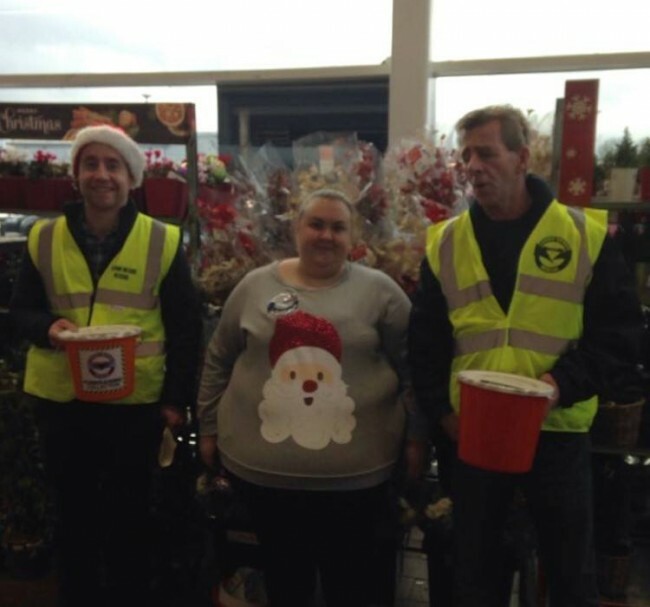 On Saturday 23rd December members from our Ardboe Station held our annual bucket collection in Tesco Cookstown. We would like to thank everyone for your kind donations, without you we could not operate. Also, a special thank you to Tesco Cookstown for your continued support, especially Charlene for looking after us so well.